Great property close to town. 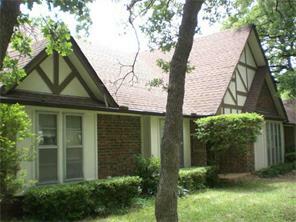 Huge 3549 SF, 4 bedroom home has wonderful curb appeal, but significant foundation problems. 1800 SF workshop with separate septic system. Large fishing tank. Horse friendly, fenced & cross fenced.